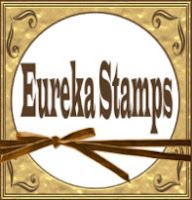 Eureka Stamps is happy to award one winner her choice of 5 digital stamps. 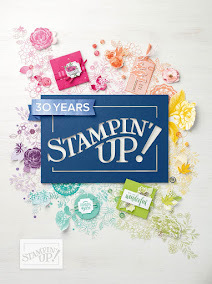 Sassy Studio Designs will award one winner 4 free digital stamps of her choice. great colors and design. wonderful card! 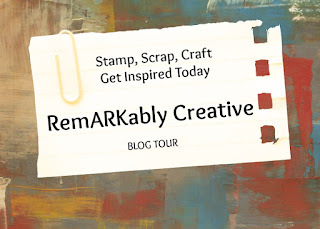 thanks for joining us at CAS-ual Fridays!